Don't you just love yourself a little leopard print sometimes? I know I do. Animal prints have been recurring in fashion since forever and are an essential in every woman's wardrobe. 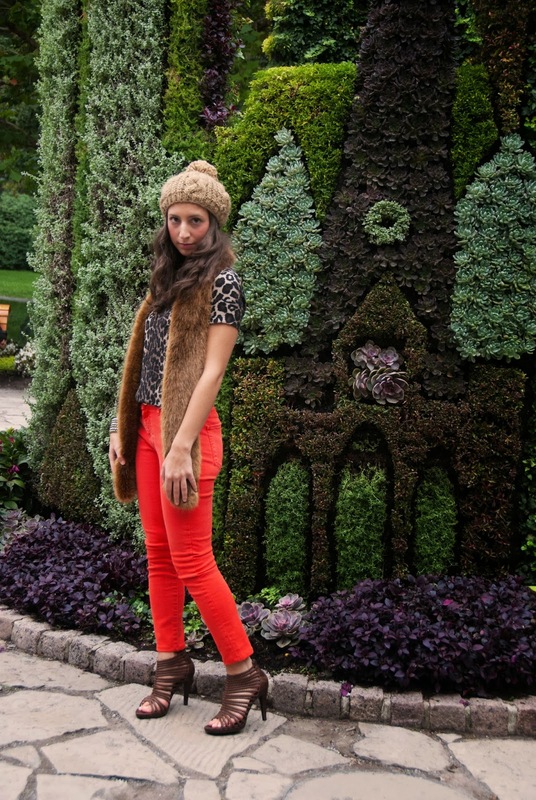 I have always appreciated animal-inspired fashion and fall is the perfect season for this trend to flourish. A shoe, a shirt, a handbag...you can find nearly everything in various animal prints and use this trend to add interest to your outfit. If you are having a difficult time with transitioning into fall fashion, remember you can always count on your old friend, the leopard print.